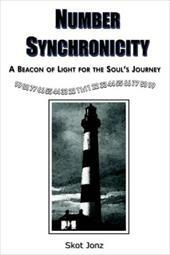 Number Synchronicity: A Beacon of Light for the Soul's Journey stands as a definitive exploration of a phenomenon affecting millions of people around the world. In exploring the inexplicable, it becomes necessary to go beyond the amusement of numerology books that show how to gain insight from numbers in a name or birth date. Plenty of good books for that already exist. 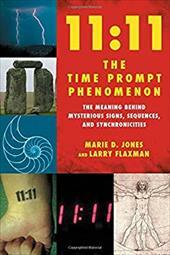 Bridging the gap between scientific objectivity and outrageous speculation, Number Synchronicity maintains the middle path. In pursuit of the truth, seemingly separate threads weave the fabric of a new understanding. Abundant facts and convincing evidence equate number synchronicity to a beacon of light in a storm, providing guidance and comfort during times of chaos, transition, and uncertainty. Get 3 used books for $10, 4 for $12, or 5 for $15 with the Better World Books Bargain Bin. Free shipping worldwide. 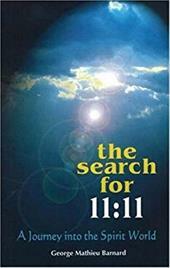 Have you been noticing The 11:11 or other triple or double digits (111,1111, 333, 1212) in a strange and synchronistic way? You happen to glance at the clock out of the blue and it's 11:11. You might see these numbers jumping out at you several times a day even in the most unexpected places, whenever you happen to look, there it is again. 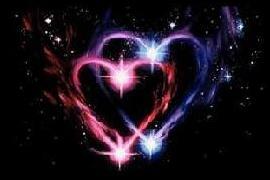 The meaning and purpose of synchronicities explained. The Number 11 Synchronicity and Twin Soul Connections. Find out what your birth numbers say about you and the future.